NC APSE is committed to sharing information that we believe may be helpful to our members as well as to other stakeholders in North Carolina. NC APSE posts articles and white paper that align with our values as well as the mission and values of APSE. If you are interested in submitting a white paper for consideration for our web site. Please send your white paper to the President of the NC APSE Board of Directors for review and consideration. 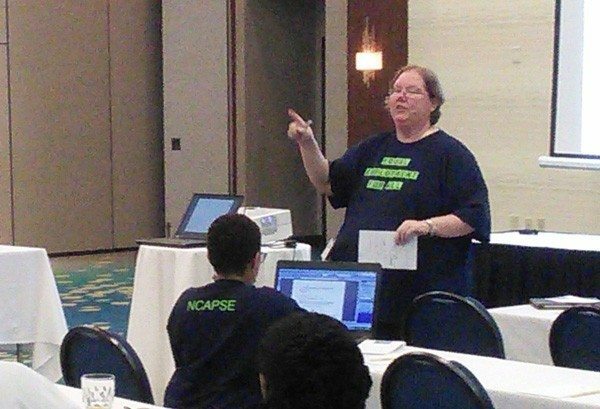 The NC APSE Board reserves the right to edit any white paper that we decide to post. NC APSE only posts papers that are accepted by the NC APSE Board of Director. Posting of a white paper or article is not an endorsement or recommendation of the content by NC APSE or it’s membership.